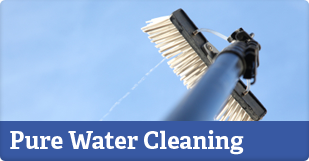 Coinciding with our commercial clients we also offer a large range of domestic window cleaning services. 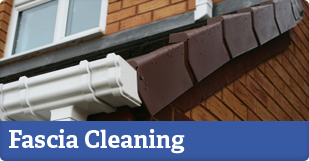 We cater to home owners that require a regular window clean on either a monthly or two monthly basis as well as an annual gutter and facia clean. 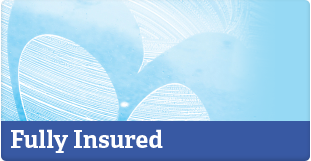 To include yourself on our window cleaning round just simply call Clean & Bright on 01323 800946 and leave a message to arrange for a quote or call Dan direct on 07717 676144 anytime.